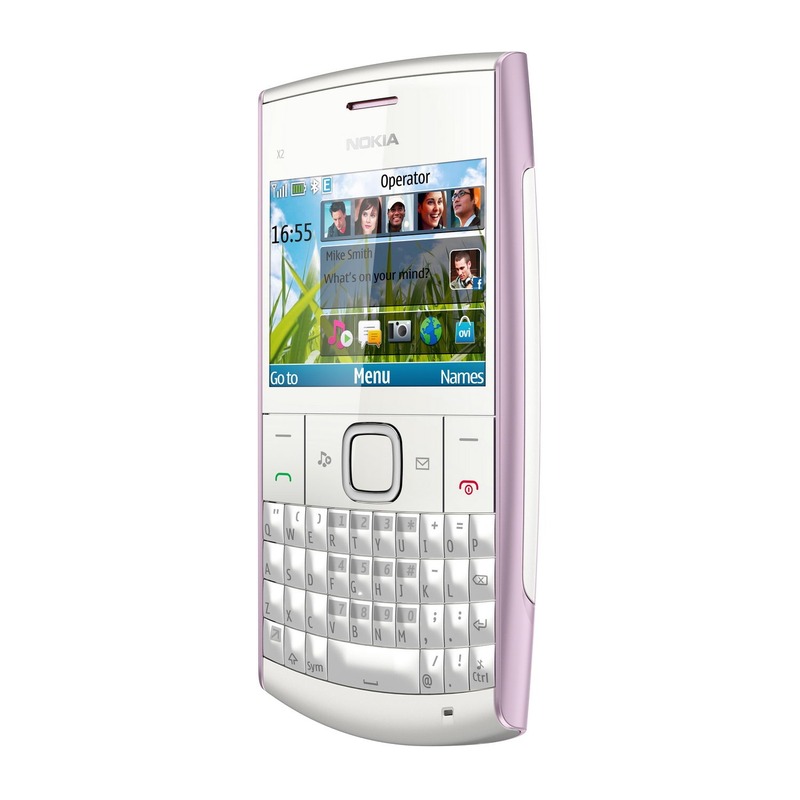 Nokia has made X2-01, a messaging handset, available in Pakistan. 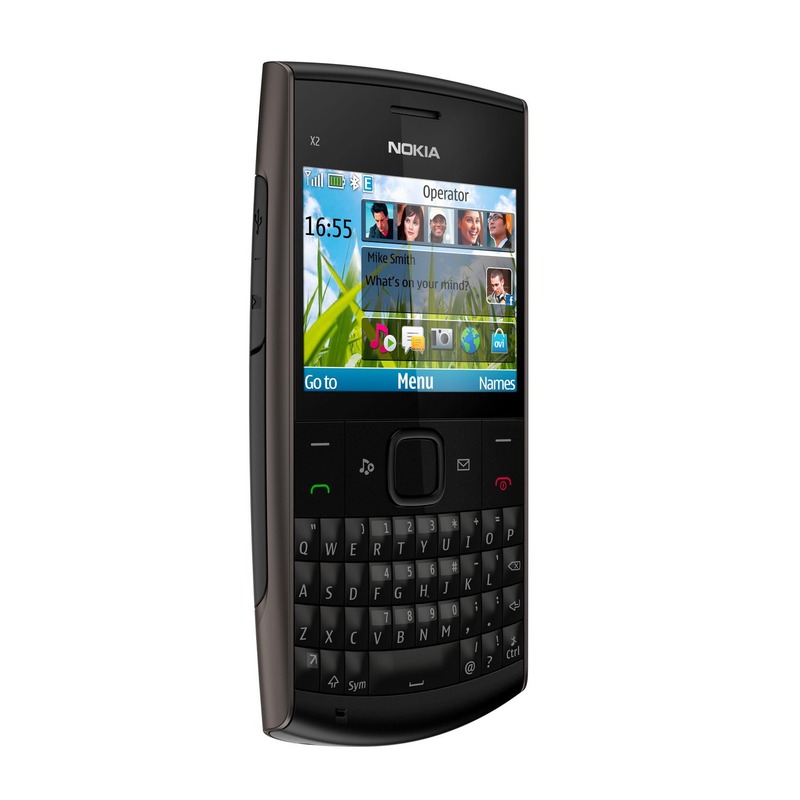 The Nokia X2-01 is a device for social networking and fast communications. It comes with a full QWERTY keypad and is aimed at those who can’t get enough of text messaging and status updates with is bolstered by the new Communities app which integrates Facebook into the device. You can see friends’ updates directly from the homescreen and easily post your own updates and photos. With one click, you can dive into the application for a deeper view. Nokia’s continuous efforts of ‘connecting people in new and better ways’ are paying off as its strategy to offer something for everyone from every walk of life can be seen materializing with its promising new line of devices. X2-01 is the latest addition to this. As the lifestyle of people changes with time, they are becoming more demanding not only in terms of their expectation from life but are also looking for accessories that support such a lifestyle. Today Nokia is proud to present its X2-01 device in Pakistan and is a milestone in our commitment to connect the next billion to the web. We understand that an increasing number of Pakistani youth loves music and being social, they want to have more variety of capabilities in their mobile phone that support this need. 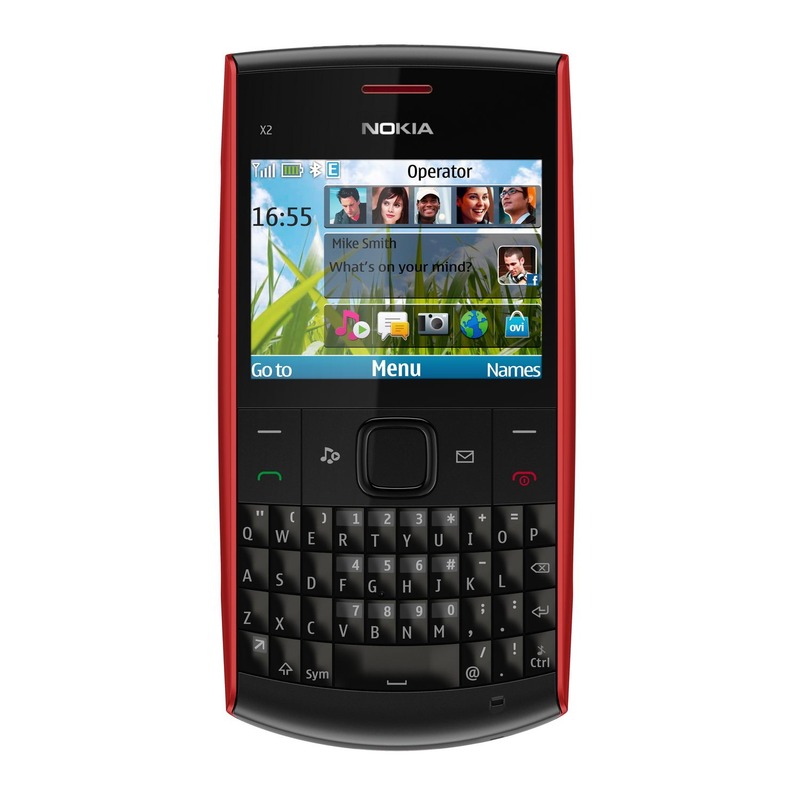 Nokia X2-01 is the most affordable QWERTY phone to date which has in store not just the ultimate messaging experience but also the ease of staying connected with your social circle. As befits an X series device, there’s also a healthy emphasis on music. There’s one click access to music, the media player and FM. There’s also Ovi Store, of course, for fresh apps. Ovi Life Tools will also be available in some territories. It comes with a 2.4-inch QVGA screen and a VGA camera on the back. The Nokia X2-01 measures 119.4 x 59.8 x 14.3mm and weighs 107.5g. It supports memory cards up to 8GB. There’s no WiFi and only GPRS/EDGE data, but that’s compensated for by the low price. 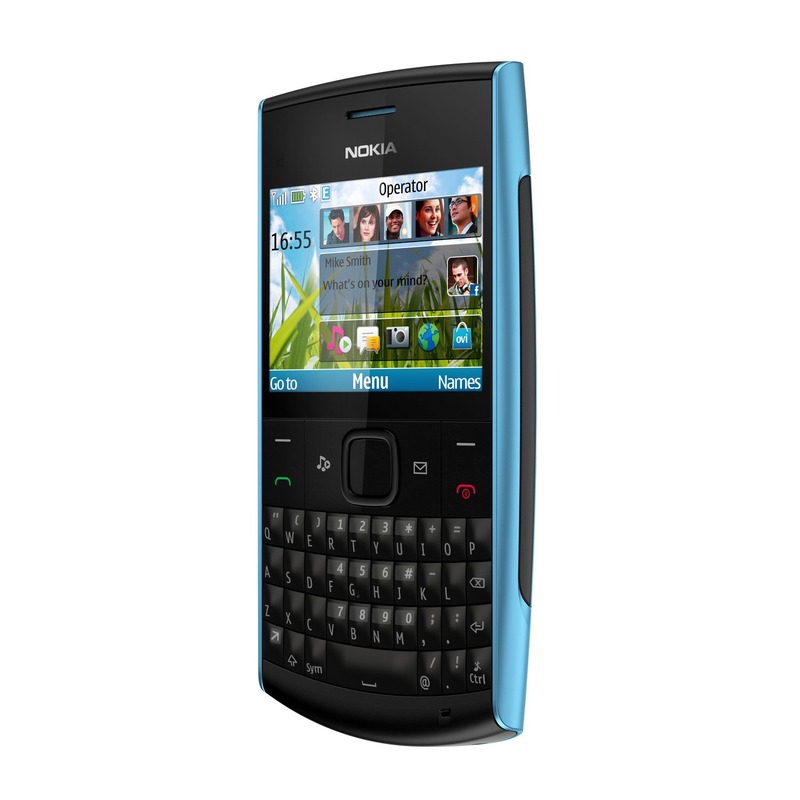 Nokia X2-01 aims to offer maximum functionality for the lowest price possible, but with a different emphasis to provide a fit for the needs of as many people as possible. Price 9400 and with a ancient VGA camera? abi 7,700 mein n8 to nae milega. Aur 7,700 mein itna he milta hai. yar platform kia ha iska??? symbian ha yah..?? sounds good and cheap as well. ONly weekness is its VGA camers. price 4500/- honi chahiay thi aur flesh light b honi chahaya thi tab bat banti. baqi sab theek hay. I like the fact that it has a full keyboard: make it easy to type SMS, emails, IMs, respond to social networks posts. You can use Opera Mini and Ovi Browser beta for internet browsing, which is nice. Phone can do photos and videos. A lot of applications are available in Ovi Store. Besides, this is a great music device: you can listen to your own MP3s and also to FM radio stations (it will even display song titles in radio!). Quick, stable and well thought-through. And price is more than affordable! Light and looks cool. Nice job Nokia!. i want to buy this set can any one tell me should i buy or not my budget is limited.and i don’t like touch phone. Mobile Acha hain lekin camera weak hain our set size bara hain islaiay mainy beachaa. Phone to teek hy magar 2 khamyan hy 1: there is no WiFi. 2 Camera teek nahi hy. kya is mai skype download ho sakti hai? ?